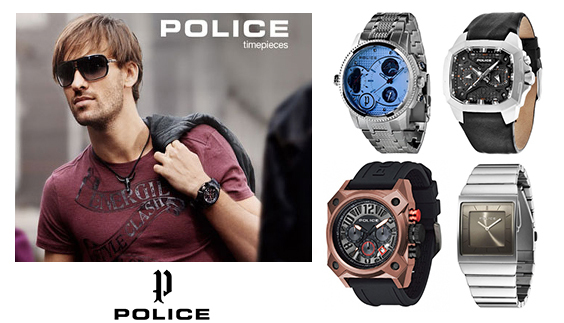 Police is a successfully italian lifestyle brand: from eyerwear to perfumery, from leather good to fashion jewellery all the way to timepieces, Police is one of the most authoritative representative of the European fashion industry. Police watches talk about their owners, who appreciate functionality, convenience and reliability. With a great variety of unusual and unexpected shapes of their cases, to their colors and materials of which the watches are made of, Police watches are offered in a great range of models and styles, statisfying a great audience. GET THEM @70% OFF SRP! Daisy Dixon brand breathes fashion: inspired by life, love, experience and good times, Daisy Dixon watch collection treats fashion as a lifestyle - and the beautiful style and sophisticated design of this extraordinary selection of women's timepieces has a watch for every opportunity. From luxurious leather straps in a range of beautiful colors to rich rose gold bracelets, the Daisy Dixon collection from WWT.it has the perfect mix of femininity and vibrant colors. 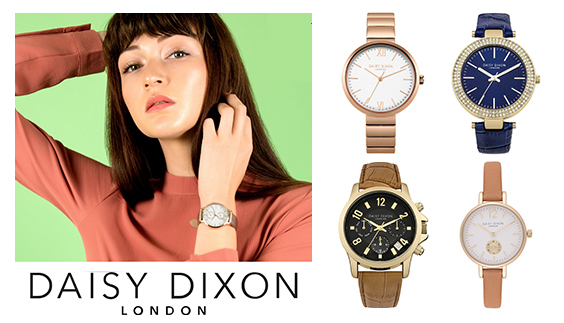 Complete your shop window look with the perfect fashion watch by Daisy Dixon. 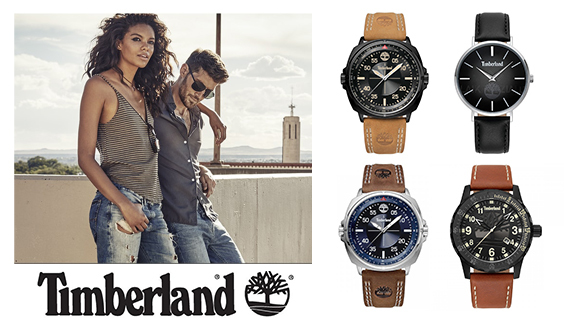 Timberland watches stand out for the durability of the materials they are made of and the modern, fashionable design. Most models of Timberland watches for men and women are designed for active people who love travelas, adventure and sports. Depending on the model, there are a number of additional features on each Timberland watch: chronograph, calendar, compass, date indicator, alarm, second time zone. All Timberland watches are equipped with "made in Japan" quartz movements, while all cases are made in high quality stainless steel. We carry a very large selection of Timberland watches, most fo them at 70% and 75% off SRP: come and see them all! Ted Baker wristwatches are known for theirclassic and elegant style. Particular emphasis is placed on the details that create aristocratic luxury notes and special English taste. As a british brand, Ted Baker has been awarded the "No Ordinary Brand" in the category "The most extraordinary brand of the British Isles". 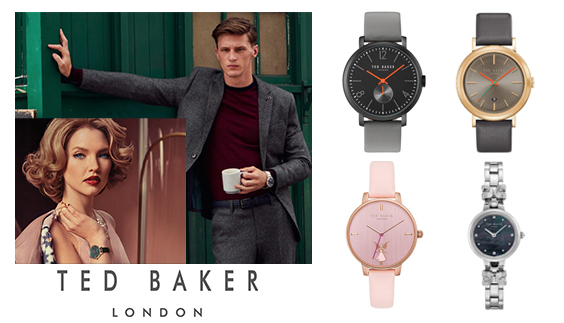 Ted Baker watches are available on WWT.it in many styles and colors, all at 70% off SRP! ALL AT 70% OFF SRP!